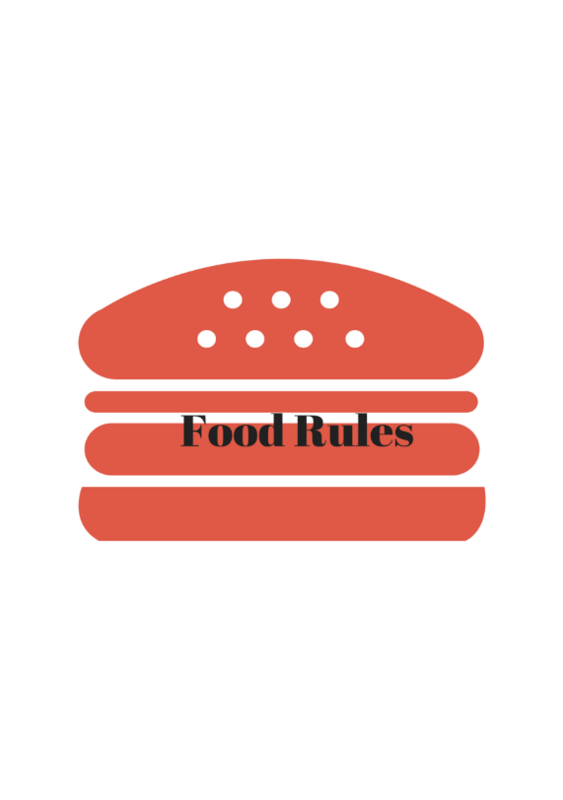 Food rules are frustrating/ineffective, because they are hard to follow and they do not work over the long term. This rule is used to help you not eat sweets, because you have the idea sweets are bad. Refrigerator that has minimal food except diet food. 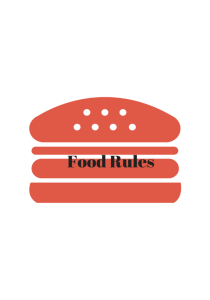 This rule helps you not have tempting food in the house with the idea that if there is no tempting food around you will not overeat. This is the best advice I have ever seen on one of these sites. It’s the only reitaslic way to psychologically fix this problem. Many people want a quick fix and they think that eating whatever they want will only make them eat more. WRONG. Don’t think about what you eat and you will fight your disorder and most likely maintain a healthy weight eventually.